Trying to forecast the market — and the world — a decade or two out is no easy task. That makes it difficult to choose long-term stocks to pass along to coming generations. 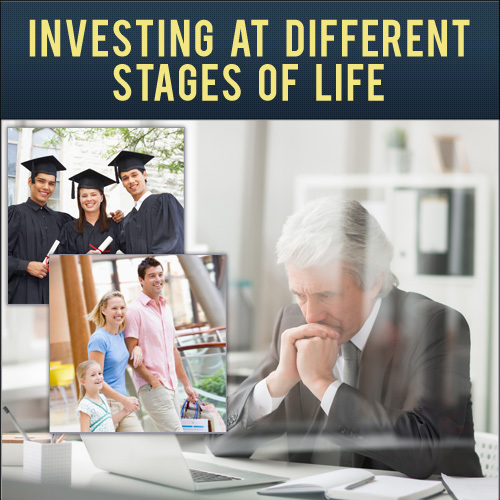 When you’re looking for stocks to invest in for your children or grandchildren, you’re essentially looking for stocks to hold forever. So how do you go about finding such long-term stocks? Admittedly, “buy and hold” investing sounds simple — and logical. Own good companies for the long haul, ignore short-term movements, and benefit over time from steady long-term stock price appreciation and dividends. And you don’t just benefit, your family benefits for generations to come. Of course, it’s not necessarily that simple. Sensible investors years ago could have chosen market leaders like Polaroid, General Motors (NYSE:GM), Sears (NASDAQ:SHLD), and myriad other ‘safe’, seemingly dominant stocks that would go on to stumble badly — or even go bankrupt. And in a market just off all-time highs, most quality long-term stocks seem to have full valuations — to say the least. It seems highly likely that companies like Amazon.com (NASDAQ:AMZN) and Netflix (NASDAQ:NFLX) will remain dominant 10 or even 30 years from now. It’s far from guaranteed, however, that even torrid growth will produce much in the way of long-term returns relative to the stocks’ current prices. Finding the balance between long-term promise and near-term value is difficult in this market. But these 8 long-term stocks to invest in seem to come closest to doing so. All have hopes for growth in the future. Each of them can be a pillar of a portfolio set up for returns over the next decade — if not longer. These stocks to hold forever still have reasonable enough valuation to expect strong returns — and acceptable risk — to provide for the next generation, and potentially beyond. Again, when looking for long-term stocks, it’s tough to find a quality company in this market whose stock doesn’t look expensive. And McCormick (NYSE:MKC,MKC.V) is not a cheap stock at the moment. The stock trades at nearly 25x forward EPS — a seemingly huge multiple for a company growing revenue single-digits excluding help from acquisitions. In fact, by EV/EBITDA, MKC likely is the highest-valued stock in the challenged consumer goods space. But this is a case where investors are paying for quality. Last year’s acquisition of two brands from Reckitt Benckiser (OTCMKTS:RBGLY) already is working out nicely. Unlike many consumer products, spices & seasonings are seeing higher demand from younger consumers, who are more adventurous than their parents. Growth markets in India and China provide another long-term tailwind. Again, MKC is not cheap. But with demand likely to rise for the long term, there’s still room for double-digit annual returns over time. The company already is paying down the debt accrued in the RB deal. That in turn will lower interest expense and drive free cash flow growth. MKC’s dividend will continue to rise over time. Private label competition, a major concern in the industry, will be mitigated by the fact that McCormick itself is a major private label manufacturer. All told, MKC is a quality “set it and forget it” long-term stock that should post solid returns for decades to come. Again, investors have to pay for quality in this market. And they will have to pay dearly for chipmaker Nvidia Corporation (NASDAQ:NVDA). NVDA trades at a whopping 34x forward earnings — a big multiple for any stock, particularly one in the traditionally cyclical semiconductor space. But the growth opportunities for NVDA as a long-term investment simply are enormous. 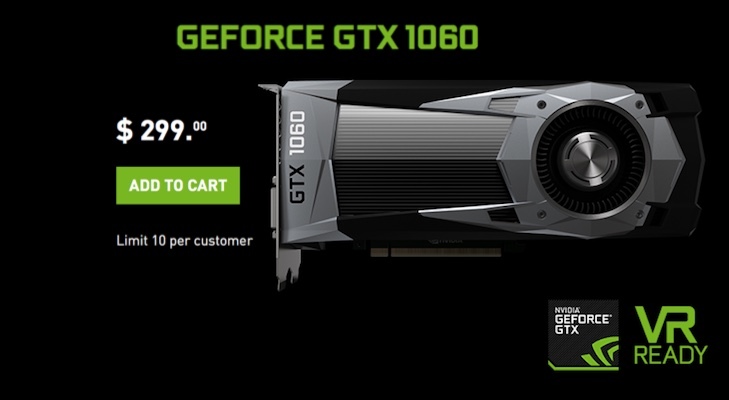 Gaming demand only rises with each passing year — and Nvidia is dominant in that category. The company is also quickly taking market share from Intel (NASDAQ:INTC) in datacenter. There, too, demand has years, if not decades, of growth ahead. Plus, Nvidia hasn’t even scratched the surface of its opportunity in self-driving cars. This is a company perfectly situated for where where the world is headed. And future investors will enjoy owning stock in the company whose chips will be powering their video games, cars and apps, making NVDA one of the top long-term stocks to buy. 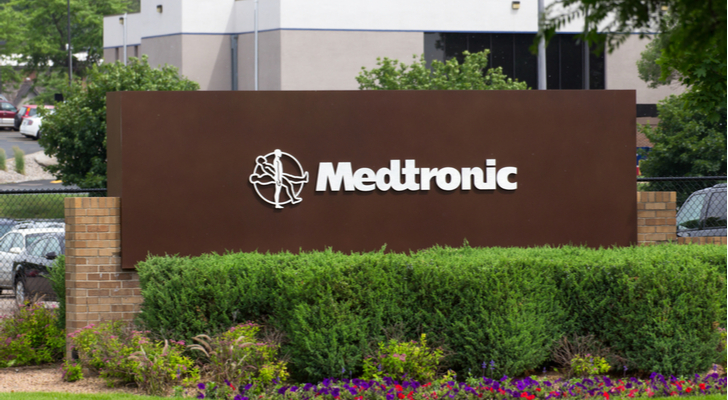 The case for Medtronic (NYSE:MDT) is rather simple. One of the world’s largest medical device manufacturers should benefit from longer lives, better health care and more spending. Emerging markets already account for 15% of the company’s sales, according to its 10-K. Those revenues grew 12% in fiscal 2018, and 7% the year before, and should continue to rise nicely as the world’s middle class expands. And so the case for MDT as a long-term stock is that the next 25 years hopefully will look something like the last 25. Over the past quarter of a century, MDT stock, including dividends, has returned an average of 15% a year. $10,000 invested in MDT in 1993 would be worth $336,000 today. Returns may not be quite as impressive going forward — but this still represents one of the better long-term plays in the market. With a still-reasonable valuation and a dividend yielding just over 2%, the price is right as well. Chinese stocks are out of favor at the moment. The country’s equities entered a bear market earlier this year, and haven’t yet escaped. The U.S. is instituting tariffs on some $200 billion in Chinese goods. Some of the best-known Chinese stocks on U.S. exchanges have fallen 25% — or more — from their highs. But, for better or for worse, China still has a massive amount of growth ahead of it over the long term. And any investor looking for long-term stocks that will gain value over the next couple of decades can’t simply ignore the Chinese market. For broad exposure, ETFs like the S&P SPDR China (NYSEARCA:GXC) or the iShares MSCI China Index Fund (NASDAQ:MCHI) make sense. For single-stock investors, there’s diversified Tencent Holdings (OTCMKTS:TCEHY). And for contrarians, there’s no shortage of opportunities at the moment. E-commerce play JD.com (NASDAQ:JD) has been hammered, but still has a compelling long-term case. Niche plays like iQiyi (NASDAQ:IQ), the so-called “Netflix of China”, and game provider NetEase (NASDAQ:NTES) appear too cheap as well. From a short-term standpoint, there still may be more selling pressure. From a long-term perspective, however, having some exposure to such a growing market seems like a must. While it’s worth betting on China in the long term, the U.S. should continue to be a global superpower as well — if not the global superpower. And so US banks, whose stocks remain cheap, look attractive as stocks to hold forever. And I still think the two best plays in large U.S. banks are Bank of America (NYSE:BAC) and JPMorgan Chase (NYSE:JPM). 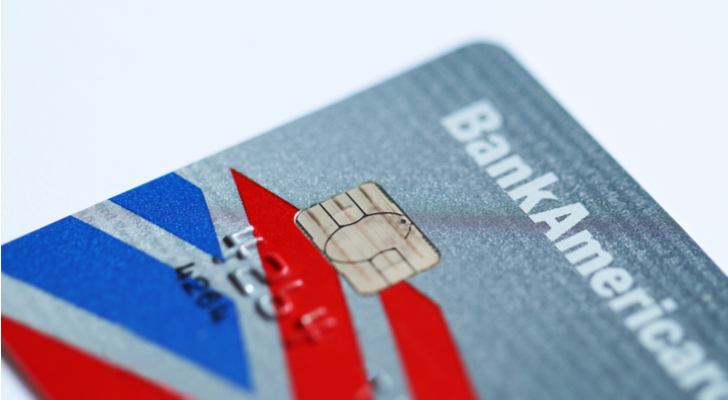 BAC is slightly cheaper and — given lower earnings from investment banking — a purer play on U.S. growth. JPM — at less than 12x earnings — is hardly expensive itself, and continues to take market share in both commercial and consumer banking. Both stocks obviously have some cyclical risk, particularly as the U.S. heads into year ten of an economic expansion. And, politically, there is a question as to whether banks should be the size that BofA and JPMorgan Chase are at the moment. Still, these are relatively cheap long-term stocks that provide exposure to U.S. growth. That’s a nice combination — and a tough combination to find in this market. Trying to forecast the future of U.S. retail is difficult. 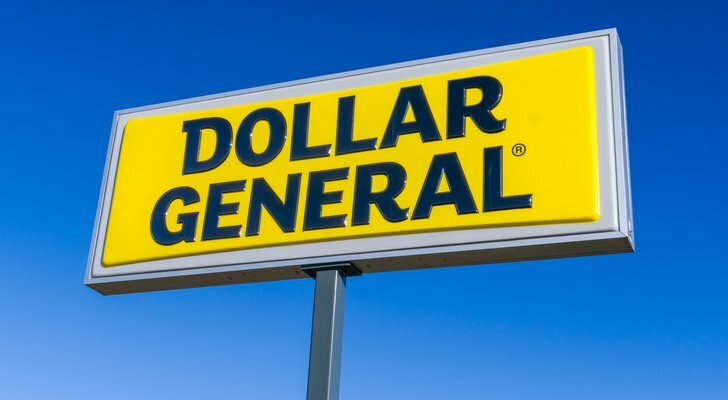 But there’s a strong case that no matter how the industry evolves, Dollar General (NYSE:DG) should benefit — making it a good long-term stock to give your grandchildren. To be sure, there are a lot of questions about what the sector as a whole will look like. Surely, Amazon will be a central force, but it’s already reached a market cap of $1 trillion (albeit before falling back). But for brick-and-mortar retailers, the questions are endless. Will we really see the “death of malls“? Will in-store shopping fade away — or reach an equilibrium with its online counterpart? Will ‘big’ win? Or will future generations continue to shift toward smaller, local, and/or more unique operators? The beauty of the Dollar General model, however, is that it should be reasonably immune to many of those pressures. Low price points limit the e-commerce threat (though competition is a risk). The generally essential nature of many of its products makes it less dependent on economic cycles. Private label growth helps Dollar General. So does a continuing effort to target rural communities left behind by so many other stores. DG stock has rallied of late, climbing 20% just since June. But at 16x forward earnings, the stock isn’t exactly expensive. A current 1%+ yield should rise over time, and steady share price appreciation should continue as well. Retail is a difficult stock to invest in — but Dollar General looks like a gem. John Deere (NYSE:DE) makes the list of long-term stocks to give your grandchildren for a couple of reasons. It’s an iconic American brand, and a company that has played a part in making the country what it is. Its equipment maintains a major role in the U.S. food supply – and remains a backbone of rural communities. DE stock also remains reasonably cheap, at less than 13x forward earnings. For a cyclical stock like DE, that valuation isn’t quite as cheap as it sounds. But it’s certainly cheap enough from a long-term perspective, and particularly so relative to many other stocks on this list. But there’s also a potential long-term catalyst here. Younger customers repeatedly have shown a preference for smaller, local, food suppliers. That could increase the long-shrinking number of farms in the U.S. With nearly half of the company’s sales coming from the U.S., more farms would mean more Deere customers. And more Deere customers will likely to lead to higher sales over time — and a nice long-term return in DE stock. Article printed from InvestorPlace Media, https://investorplace.com/2018/09/8-long-term-stocks-investments-give-grandchildren/.